While in college, I waited tables at a local P.F. Chang's where my preference for Chinese food may have escalated into a full-blown addiction. I ate a TON of Chinese food. The only reason I did not graduate college weighing 400 pounds is because I also spent every shift RUNNING around the entire restaurant since my tables were always packed with patrons and there was consistently a line out the door. Apparently, a lot of people really love Americanized-Asian food too. Truly, I love Chinese food. Others may crave chocolate cake or peanut butter cookies, but I dream of crunchy crab wontons, tangy sesame chicken and mountains upon mountains of pork fried rice. Mmmmmm...potsickers. Oh yes, freezer meal cooking. When I saw this recipe from Rainy Day Gal pop up on Pinterest, I knew I had to give it a try. Um, wow. 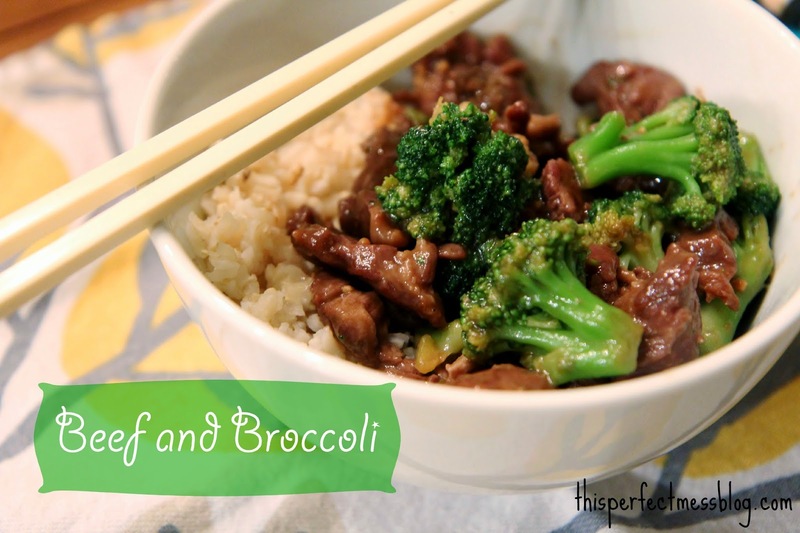 This Beef and Broccoli dish is, dare I say, even more delicious than the restaurant version. AND I've adapted it for the freezer! It's a little more work on the front end, but walking in the door after a long day and having this on your table in 15 minutes makes it TOTALLY worth it! First, the most important step in this recipe is selecting the right cut of meat and slicing it correctly. 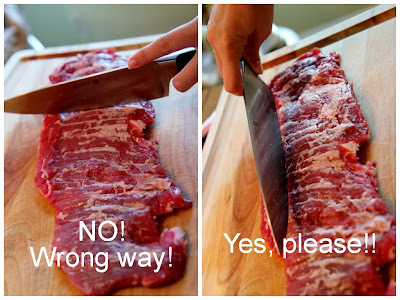 Skirt steak, sliced against the grain. Skirt steak is long, flat and prized for it's flavor. 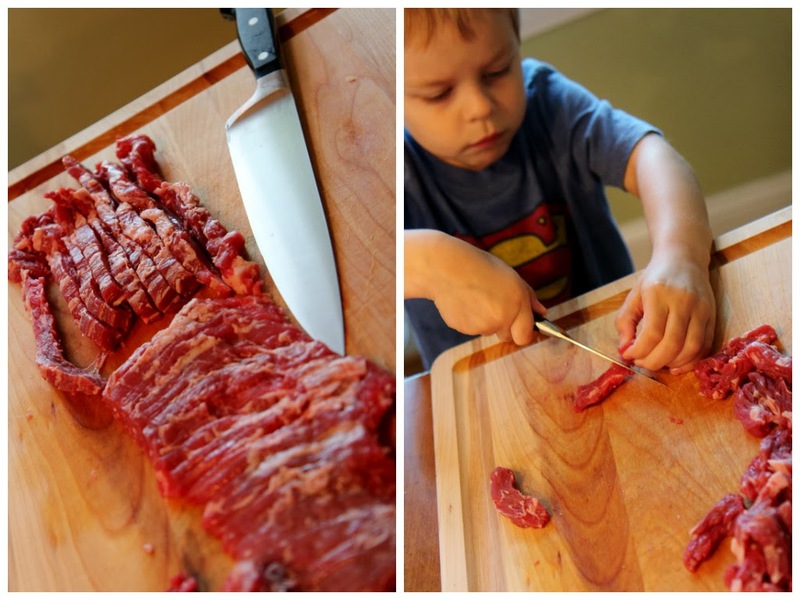 Slicing against the grain ensures the beef will practically melt in your mouth. Slice the beef into strips, then cut those strips into bite-sized pieces. Then, marinate the beef. Mix 1/2 tsp baking soda, 1 tsp sugar, 1 tbsp cornstarch, 1 tbsp low-sodium soy sauce, 1 tbsp water, 2 tbsp vegetable oil in a ziptop bag. Add the beef and toss to coat. The sauce is next! In a separate baggie, mix 1/2 cup low-sodium soy sauce (NOT regular or the dish will be too salty), 2 tbsp brown sugar, 2 tbsp flour, 1 tbsp sherry (can be omitted, but it rounds out the flavors nicely), and 4 cloves minced garlic. Ok. I really was planning on photographing the process of cooking this freezer meal. However, after one child was "accidentally" kicked in the head and the other child "accidentally" locked himself in the bathroom to escape the wrath of Mommy, it was all I could do to throw the whole mess in a hot pan and be done with it. Luckily, this dish is perfectly suited for crazy evenings. 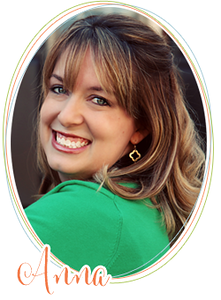 To see photos, click over to Rainy Day Gal's version of this recipe. Jack declared, "This is the juiciest chicken I ever ate!" Sweet, tender beef and crisp, garlicky broccoli. You won't believe that this came out of your kitchen. Here's how it comes together. First, marinate the meat in a gallon-sized ziptop bag. Toss to coat. Next, mix the sauce in a separate baggie. Make sure you have a package of frozen broccoli on hand! 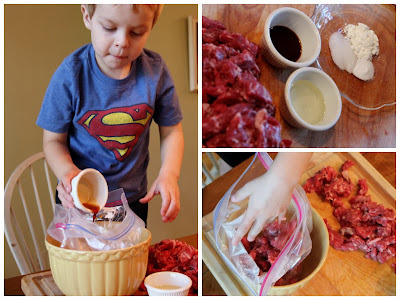 Add baggie of beef, baggie of sauce and package of broccoli to a gallon-sized ziptop bag. Label and freeze. When ready to cook, thaw the beef and the sauce, but leave the broccoli in the freezer until time to cook. In a large wok or saute pan, heat 1 tbsp of oil over medium-high heat until shimmering. Add the marinated meat and half of the sauce mixture and saute for 3-4 minutes, stirring often, until no more pink is visible on the outside of the beef. Stir in the frozen broccoli and remaining sauce. Saute until the broccoli is cooked through (about 2-3 minutes) minutes. (If your broccoli is packaged in a self-steam bag, you can also heat it in the microwave, then add it to the dish). Serve over hot rice! **If you liked the Beef and Broccoli, try Asian Flank Steak! just wanted to let you know that i found this recipe on pinterest and i have make it several times for my family! delish! it is a big hit. thanks for sharing! found this recipe on pinterest! can't wait to try! girl. i have this page bookmarked in my toolbar cause i make it so much. we love it in the schwartz house! Freezer Meals You'll WANT to Eat!